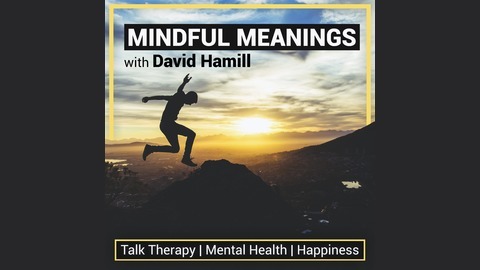 The Mindful Meanings Podcast is the new show from Psychotherapist, Author, Speaker and Mental Health advocate David Hamill. 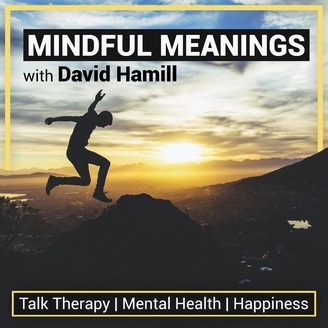 With new episodes released each week, the Mindful Meanings Podcast talks about all things Talk Therapy, Mental Health and Happiness. Listen in to find out what it is that you need to be happy. Hear how to break through any blocks that are on your road to happiness, and learn how to take excellent care of your mental health. Figure out how you can move through and beyond your struggles and suffering, to live a life that is rich with meaning. Better relationships, peace of mind, happiness, and the life you truly desire are yours for the taking. Join us on the Mindful Meanings podcast to find out how. Learn how memory works; and how it doesn't work - and use that knowledge to hack your memory and remember anything that you want to. Improve your memory now...in minutes!